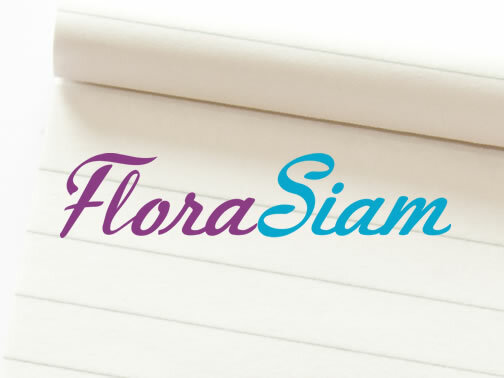 FloraSiam Limited Partnership has been established in 2012. We are a small startup company in ecommerce/argricultural field. We have imported flower bulbs from the best sources in the world such as Japan, Australia, South Africa, Thailand and Holland. We believed that our business is about delivery of happiness to our customers.